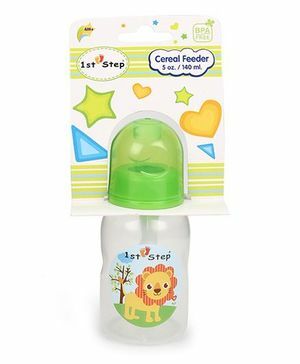 It is a baby bottle made of soft plastic fitted with a special spoon helps with a simple one handed feeding at home or on the move. 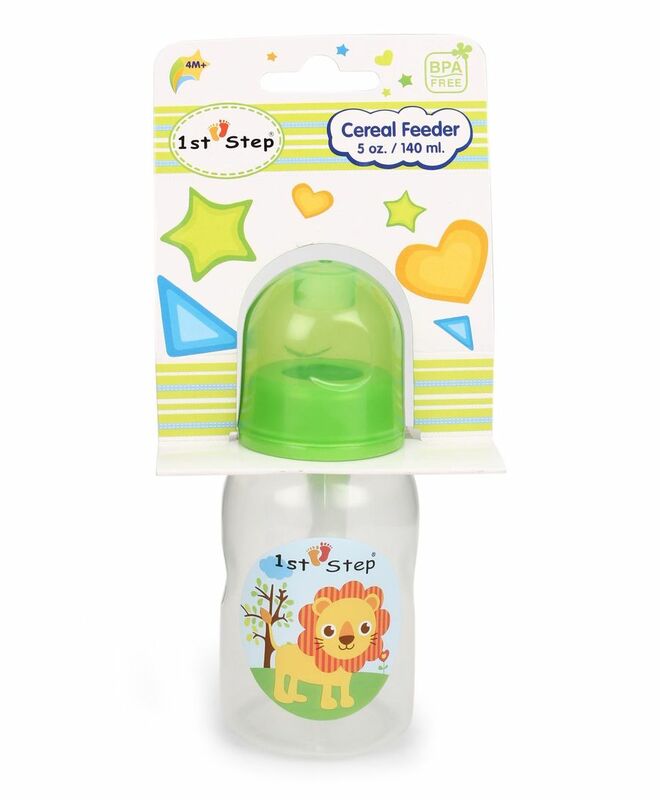 Perfect for all homemade baby food and smoothie recipes, purees and those readymade favorites like yogurt and juice. Brush included makes it easy to clean the spoon. Brush included makes it easy to clean the spoon.